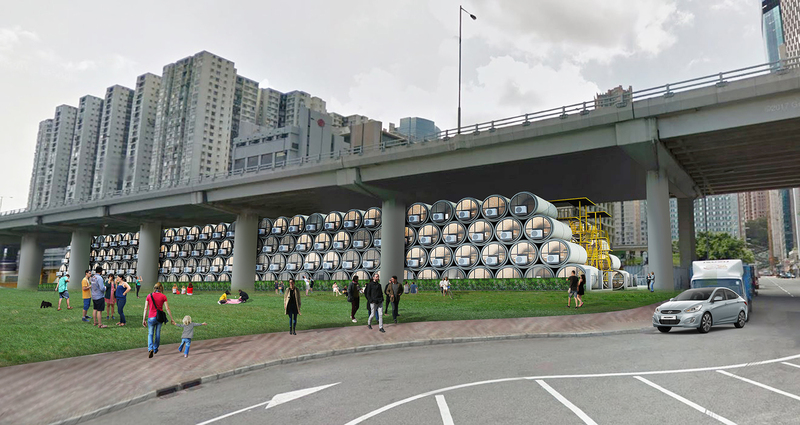 Home Highlight	Tube Homes, A Plausible Answer To Hong Kong’s Housing Issue? 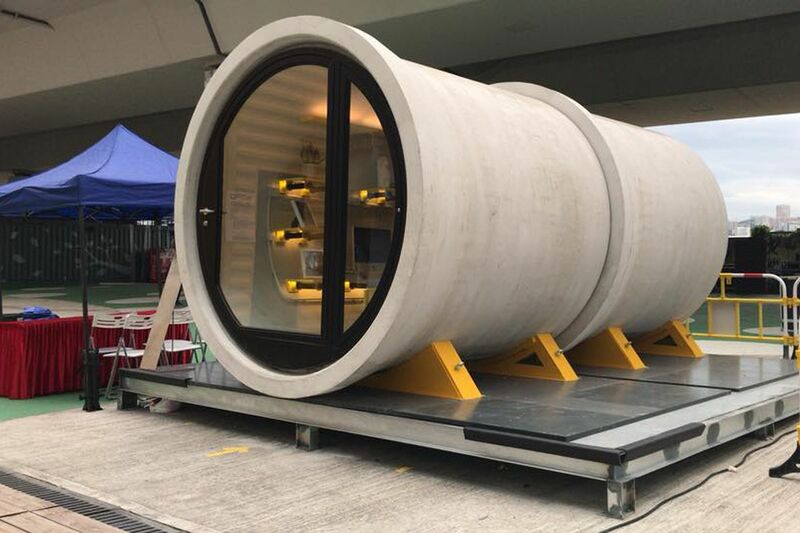 When one views a concrete water pipe, one either sees it as just that or probably the skateboarder in you will probably say this would make for some dope rides, but in Hong Kong, this could be the answer to their housing issues, as it could be the very house of the future. This idea was brought forth by a Hong Kong-based architectural firm James Law Cybertecture, into a genre of housing called micro homes. 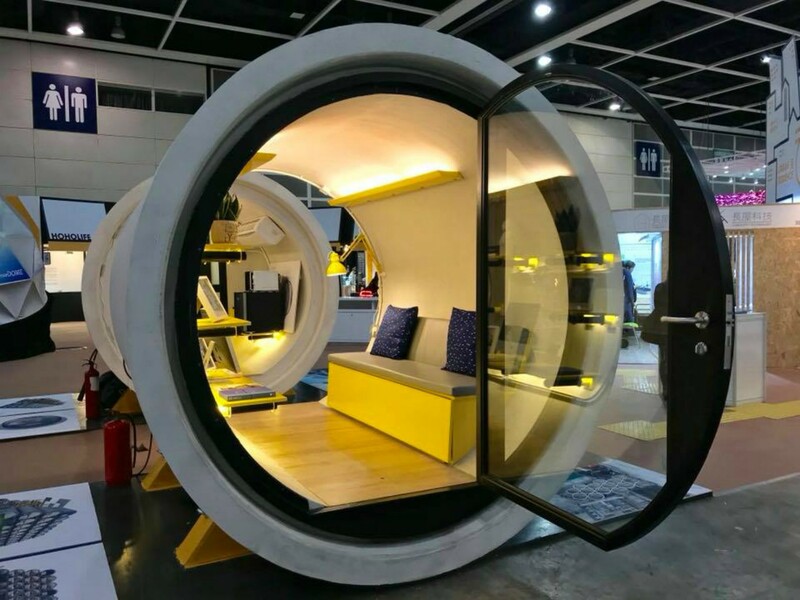 These tube homes measure in at 5 meters long and have a 2.1-meter diameter on the inside. Covering between 100 and 120 square feet of floor space, these tubes feature a fold out bed, a fridge and a microwave, with a bathroom. Access to these structures is controlled by a smartphone. These units are called the Opod. With the rising costs of property prices in Hong Kong, the Opod was one of the ways Law met the challenge of unaffordable housing in Hong Kong. The OPods only cost USD 15,350 to build and these costs are low as the water pipes themselves are inexpensive. Additionally, these homes were transportable and easy to assemble.These pipes can be installed in small spaces between buildings or under flyovers and on rooftops in Hong Kong. These homes were designed for two people, although it is recommended for one, for maximum comfort. Each OPod will be rented out at a cost of YSD383 per month, which is aimed towards the city’s youth, which acts as a temporary housing solution.